If you like to have great bonding moments with your family, think of activities that will give fun and happy memories as well as some learning. One of the most exciting activities for families is to go out and explore the great outdoors, either to have an overnight camp, go on hiking, or mountain climbing. This activity will teach kids how to become adventurous. But remember when you decide to go outdoor you should really invest in good quality outdoor gear. For your camping needs, make sure you know which camping tent is the best suited for you, whether it be a family tent, backpacking tent or group tent. Determine what type of tent you need. How many persons per tent? 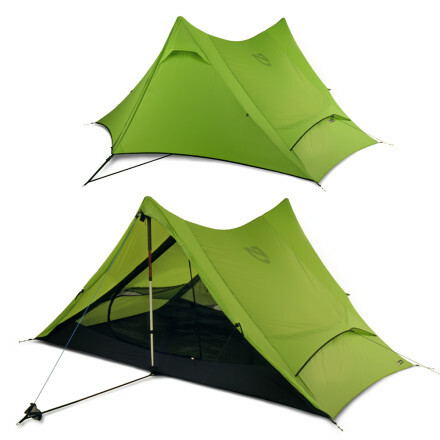 You may choose a lightweight tent like the Nemo Meta 2P Tent which can accommodate two persons. For family tents or group tents they come in variety of sizes and designs, they are bigger and heavier, but at the same time providing more practical and usable space for longer duration and more people. Also, choose tents that can withstand tough weather conditions.